Designer: All artwork, photography & photo-manipulations by Salt. 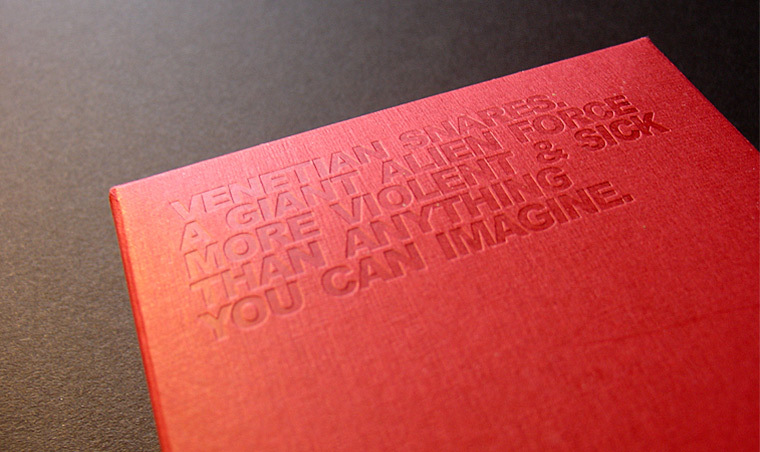 Notes: A 3″ CD housed in an embossed jewellery box. 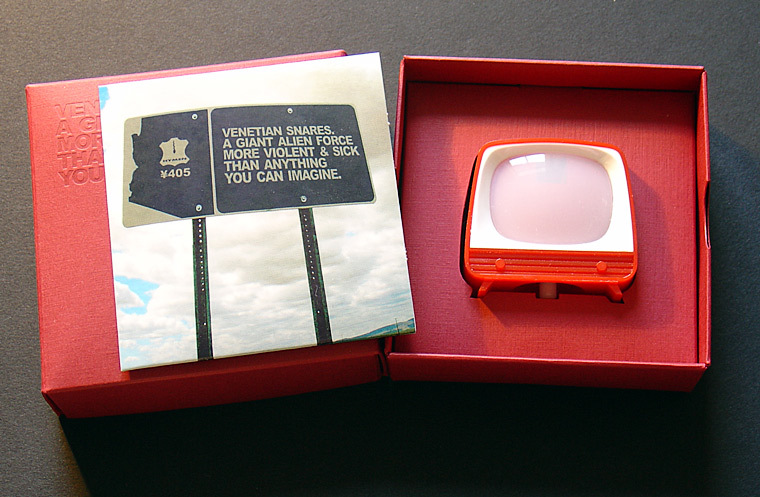 The little viewmaster inside contains urban and insectoid images, all featuring the release title in one way or another. Snares has hinted at another special release like this in the future, lets hope he delivers. Whoa! I also got this one… The tune on it is awesome. i have 2 of these, i knew it would become something. unlock iphone 3gs unlock iphone 3gs, unlock iphone 3gs 4.2, great huh? ?